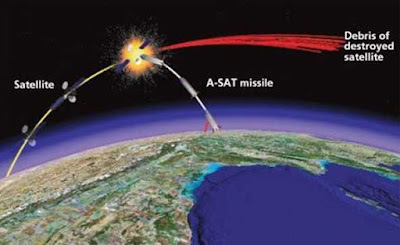 DRDO Conducted Anti-Satellite Missile Test - Defence Research and Development Organisation (DRDO) successfully conducted an Anti-Satellite (A-SAT) missile test, under Mission Shakti from Dr A P J Abdul Kalam Island in Odisha. 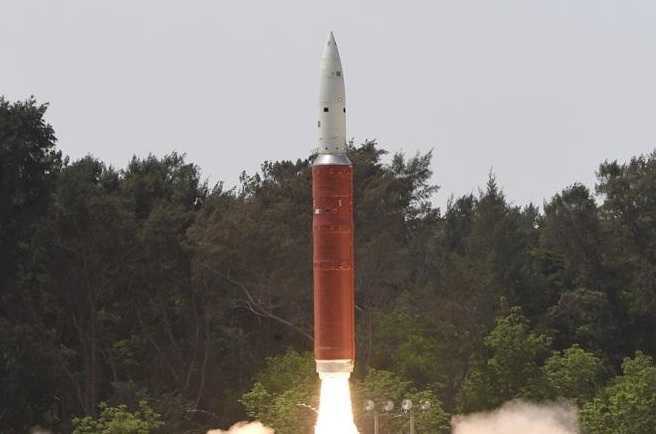 A DRDO-developed Ballistic Missile, Defence Interceptor Missile successfully engaged an Indian orbiting target satellite in Low Earth Orbit (Altitude of 300 km) in a Hit to Kill mode. 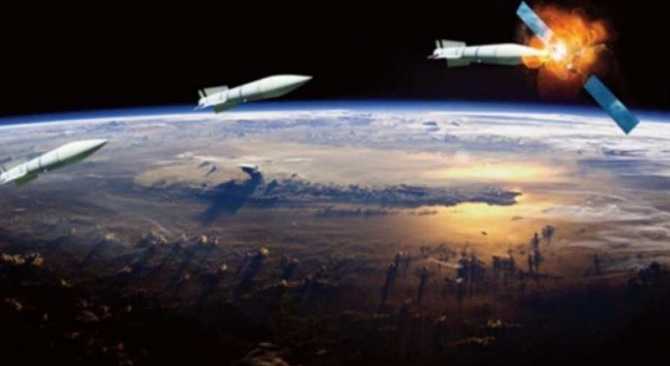 The interceptor missile was a three-stage missile with two solid rocket boosters. Anti-Satellite Missile (A-SAT) destroyed the live satellite within three minutes. This Mission was entirely indigenous. Importance of Mission Shakti - India has established itself as the world's 4th largest space super power. Till now only three countries in the world – United States of America, Russia and China have achieved this. Prime Minister assured that the newly acquired capability will not be used against anyone and that it was purely for India's security. The test was done to verify that India has the capability to safeguard our space assets. Outer Space Treaty - The principal international Treaty on space is the 1967 Outer Space Treaty. India is a signatory to this treaty, and ratified it in 1982. The Outer Space Treaty prohibits only weapons of mass destruction in outer space, not ordinary weapons. 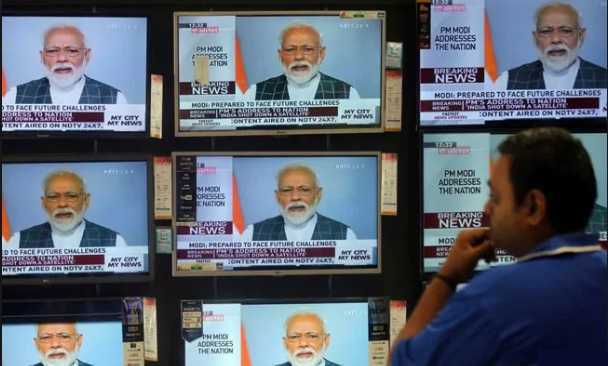 Committee To Examine Model Code of Conduct - The Election Commission said it has directed a Committee of Officers to examine the matter related to address of the Prime Minister to the nation on electronic media in the light of the Model Code of Conduct. Dr Sandeep Saxsena, Deputy Election Commissioner (DEC) Model Code of Conduct division will head the panel. 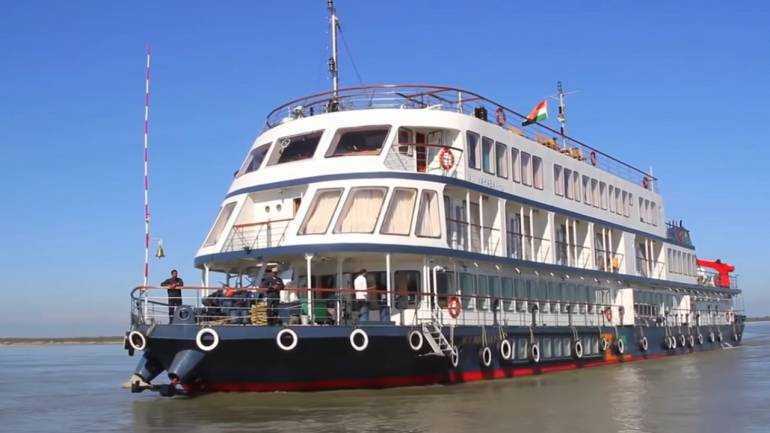 Cruise Service Between India and Bangladesh - India and Bangladesh will start a cruise service from March 29, 2019 that would take passengers through the Sunderbans to Dhaka. The move aims to strengthen inland waterway routes between the two countries. 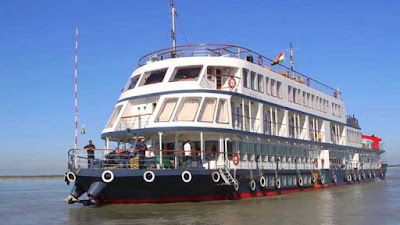 As movement of goods starts using inland waterways, so goods from India can go in the cheapest possible form up to Narayanganj and Dhaka in Bangladesh. 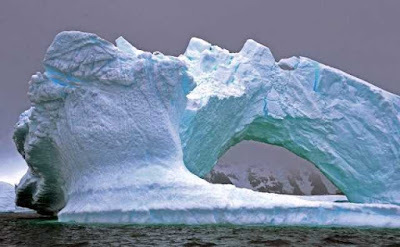 India and Argentine on Antarctic cooperation - The Union Cabinet, chaired by the Prime Minister Shri Narendra Modi, was apprised about an MoU signed in February, 2019 between India and Argentine on Antarctic cooperation. The MoU will help scientific cooperation on projects in the fields of Earth sciences, as well as those related to the protection and conservation of the natural environment of Antarctica and the Southern Oceans. 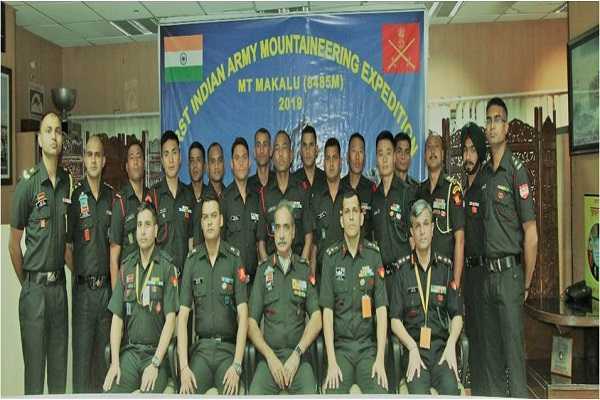 Army Expedition to Mt Makalu - First Indian Army Mountaineering Expedition to Mt Makalu (8485m) was flagged off on March 26, 2019 by Director General Military Training. Makalu is the fifth highest mountain in the world at 8,485 metres (27,838 ft). It is located in the Mahalangur Himalayas 19 km southeast of Mount Everest. World’s Largest E-Waste Recycling Plant - The world’s largest e-waste recycling plant has been opened in Dubai Industrial Park, Dubai by ‘Enviroserve’ company with a total cost of $5 million. It will recycle Waste Electrical and Electronic Equipment (WEEE), IT asset disposition (ITAD), refrigerant gas and specialized waste. The project is supported by the Swiss Government Export Finance Agency. Nepal Investment Summit - The Government of Nepal is organizing "Nepal Investment Summit 2019" on March 29 -30 in Kathmandu. 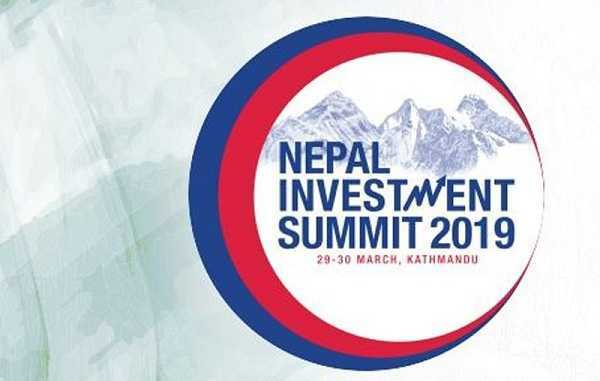 The main objective of the event is to project Nepal as a favourable investment destination. Over 600 investors and delegates from 40 countries including India will participate in two-day event. 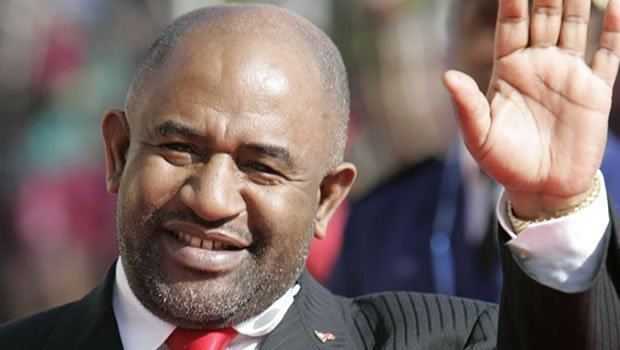 Azali Assoumani - Comoros President Azali Assoumani was re-elected according to results published by the electoral commission of the Indian Ocean archipelago. The Comoros is a volcanic archipelago off Africa’s east coast. 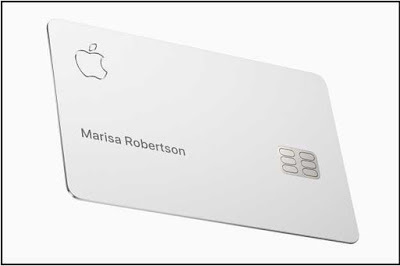 Apple Credit Card - Apple Inc & Goldman Sachs Group Inc jointly launched the Apple credit card for iPhones. The card is tied to Apple Pay, a service that allows people to load banking information and pay in store or use it for purchases online. Oman Open Table Tennis - The Seamaster 2019 ITTF Challenge Plus commonly called Oman Open table tennis held in Muscat, Oman. G Sathyan won a bronze medal in the tournament. Archana Kamath bags U-21 silver with an excellent run in the Oman Open. 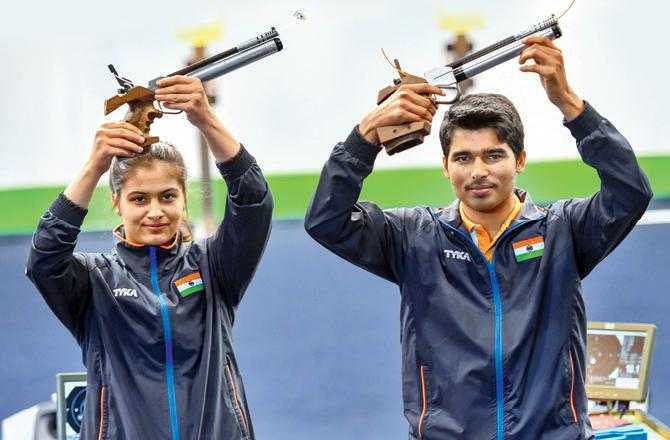 Asian Airgun Championship - In Shooting, Manu Bhaker and Saurabh Chaudhary have won a Gold medal in the 10-meter Air Pistol Mixed team event at the 12th Asian Airgun Championship at Taoyuan in Taipei.